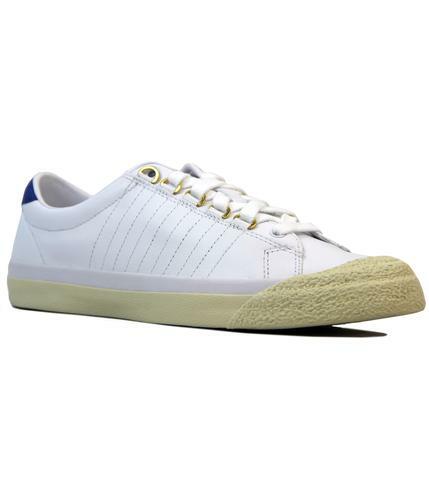 A classic from K-Swiss, drawing on their 50 years of K-Swiss tennis court style and heritage. 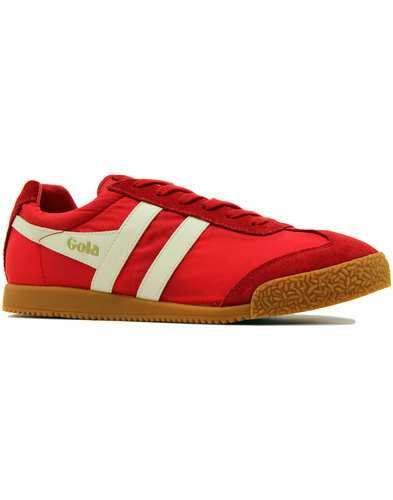 Designed for casual comfort and sporting style. The Court Cheswick in Grey Suede upper with contrast white stripes. 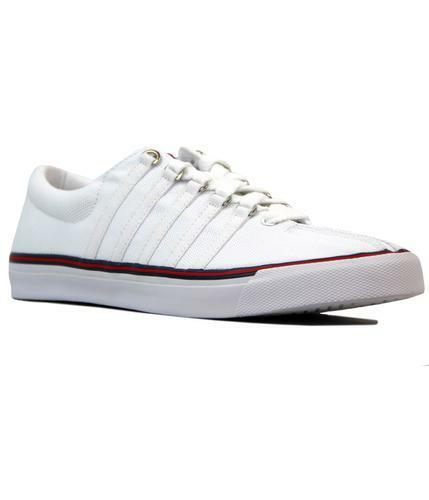 White soles with the iconic K Swiss 5 stripes and toe detailing. Tonal laces & stitching throughout create a clean contemporary look, ideal for any Casual Retro outfit. 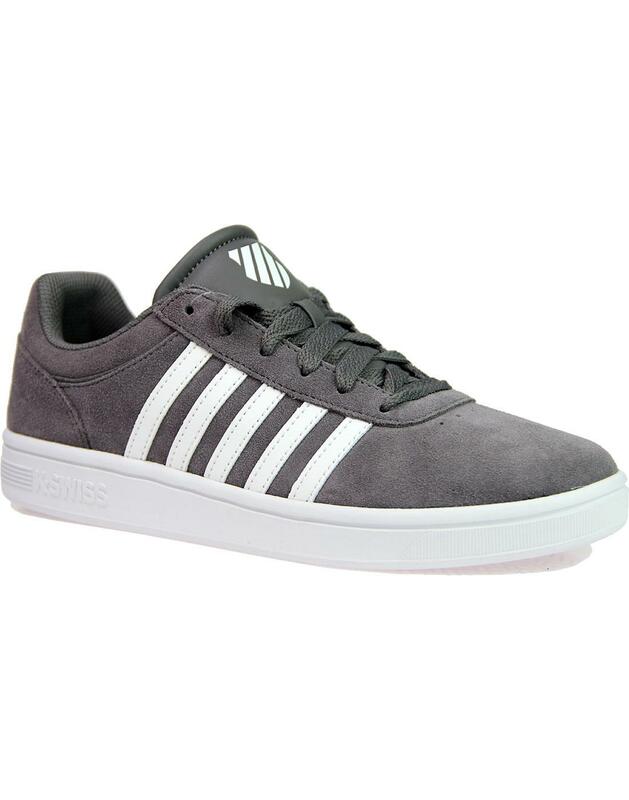 - K-Swiss Court cheswick retro tennis trainers in grey. 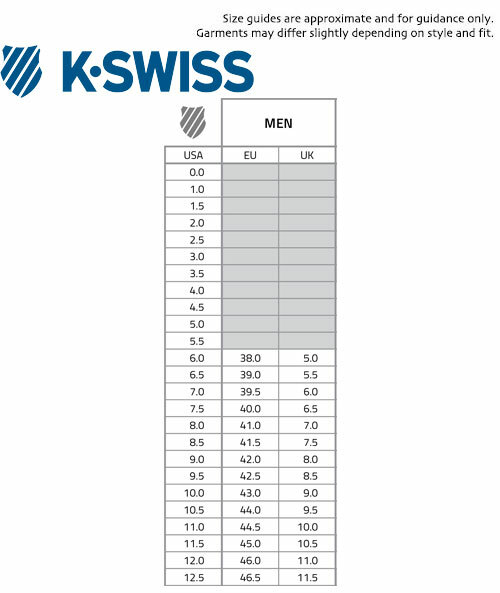 - 6 eyelet Lace up. 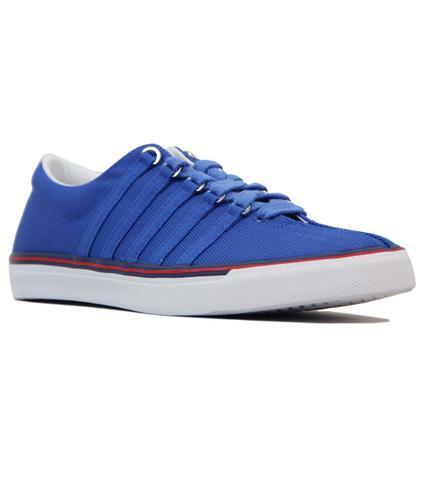 - White K-Swiss branded outsole. Composition: Leather upper, fabric lined, man made sole.